HTC’s virtual reality “Vive” system gets all the attention because of how it lets you move in the real world, but it still keeps you tethered with a cable. But with Focus, the company plans to change things. There’s little doubt that the world of virtual reality is here to stay, and while areas like augmented reality and mixed reality continue to help drive the area forward, igniting the embers of change on how we work and play, virtual reality mostly works to that latter one, the entertainment side. But there are a few catches preventing VR from truly taking off. One is that it’s fairly niched, and that’s partly due to cost. To play with the good VR right now, you need a very big computer and one of the dedicated virtual reality headsets, like the Oculus Rift or the HTC Vive. Each of these components incurs their own particular cost, and it’s likely you’re going to end up spending thousands plural, and possibly over a time since hardware requirements for computer-based games and applications is an ongoing shift. Finally, there’s the tethering. Virtual reality is still new, even in its revival, because while we played back in the mid-to-late 90s, that type of VR was a whole different game, and the new type is still evolving. As such, wired VR is still quite new, and being quite new means wireless is very new. 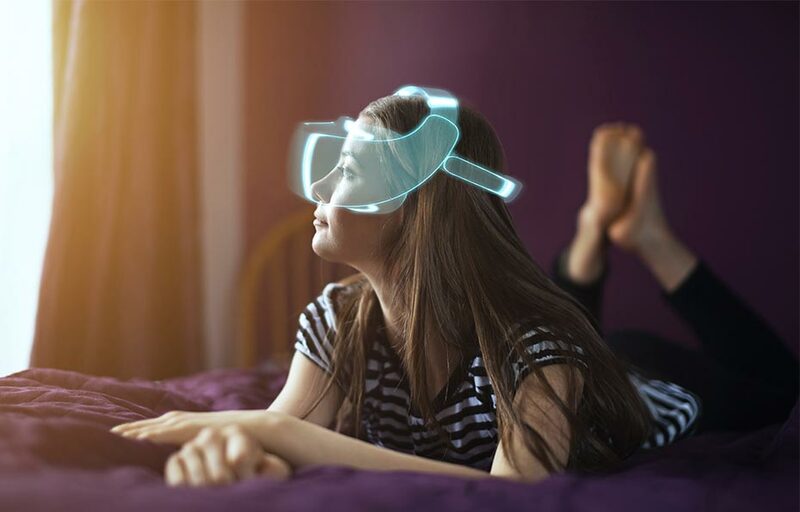 What most want, however, isn’t just wireless untethered VR, but standalone VR, allowing you to enter a virtual world from anywhere without being stuck down by cables. Samsung’s Gear VR built with the help of Oculus gets somewhat there, as does Google’s Daydream VR platform, but you need a compatible phone for each, again incurring cost, not to mention the battery life problem each have. Fortunately, VR makers have been looking at a possible solution, and not far off an announcement from Oculus on its own concept, HTC is ready to talk about what standalone VR means for it. 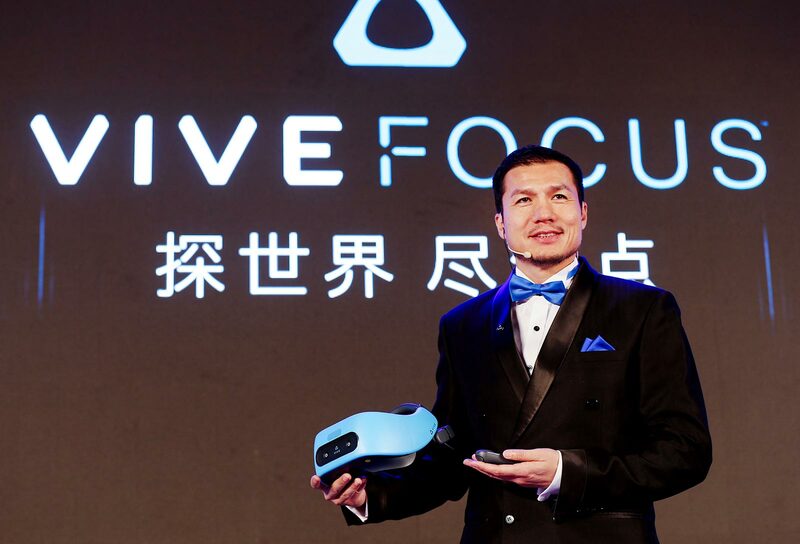 And for HTC, it’s a product called the “Focus”, a standalone VR headset that right now is being built for customers in China, but otherwise could end up being seen across the world. Needing no phone, HTC is relying on the Snapdragon 835 VR development kit, an all-in-one VR headset built by Qualcomm (makers of almost every processor on Android phones) that basically bundles in the hardware from a high-end smartphone with an AMOLED screen, 3D binaural audio, sensors, and motion tracking, all coming together for a single head mounted display. 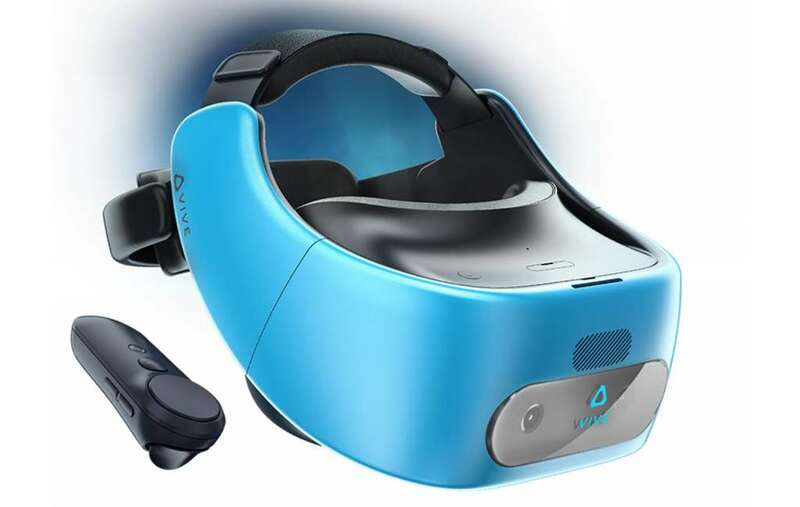 Thanks in part to the tech in that Snapdragon VR kit and HTC’s VR expertise, it will also offer tracking from the outside of the headset, picking up on movements to let you move in a virtual world without having to set up tracking boxes, as is the case with the current HTC Vive platform. Of particular interest, however, is what HTC has made with Google Daydream, shifting the support to be more than just another Daydream headset and supporting a new technology called Google WorldSense. 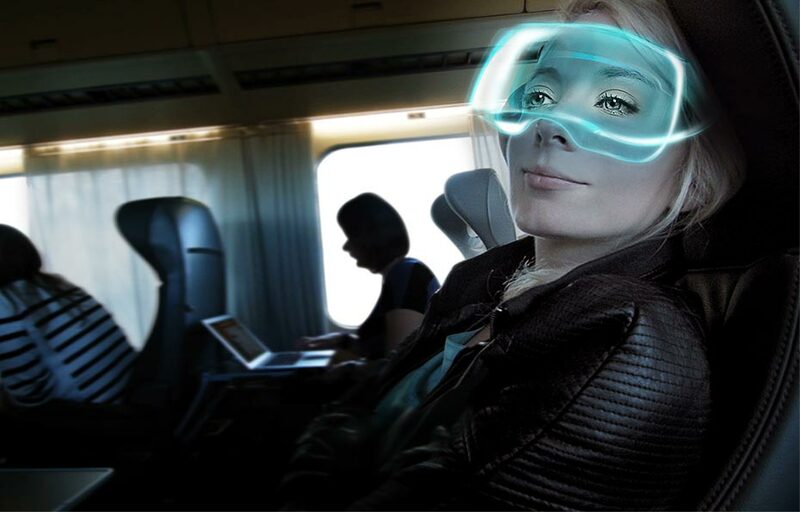 Developed for standalone headsets like the HTC Focus, Google WorldSense is essentially Google’s way to track the world around you and apply the movement to the digital world. HTC isn’t the only one using this technology, with Google pointing out Lenovo has a standalone headset with Daydream in development, though that’s not yet being talked about. However, both of these are very interesting, especially if you’re into the VR movement and haven’t yet worked whether you want to put down for the massive investment that virtual reality can be. Just make sure you’re ok with waiting, because with no word on HTC Focus VR being released outside of China — and no official release date for that part of the world — you may still be waiting a little longer than you’d like.